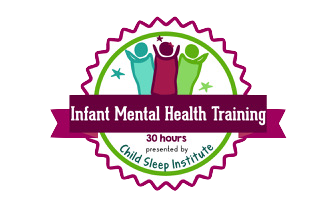 Ready to book your child's Free 20 Minute Sleep Evaluation? I can give you, or if there are any ways in which working together would make sense. if TTM&B can help your little one with their specific sleep difficulties? if I actually know what I'm talking about? 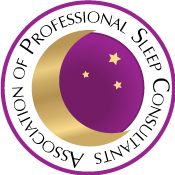 what the process is like when you work with a sleep consultant? what TTM&B's success rates are? why someone would hire a sleep consultant? 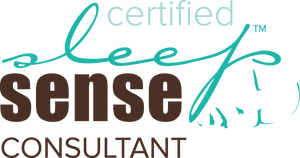 how working with a sleep consultant differs from doing it on your own? YES! I'm ready to book my FREE Call! YES! I'm ready to get my family sleeping better!